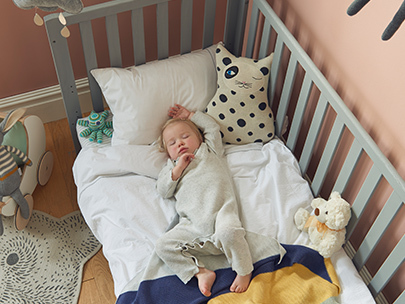 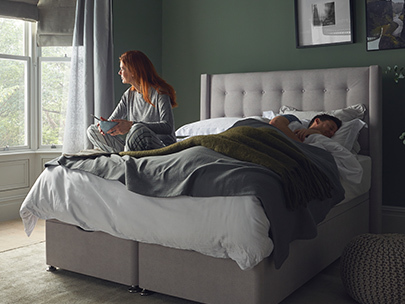 Our range of eco-friendly foam-free mattresses features our breathable Eco Comfort Fibre™, which are made from 100% recyclable plastic bottles to bring you premium comfort that won’t cost the planet or your pocket. 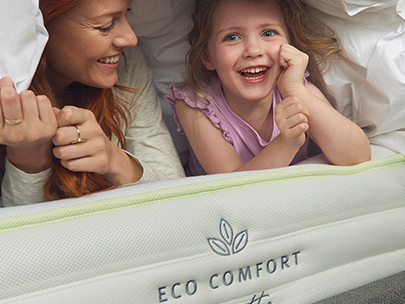 Browse our entire collection of Eco products, all in one place. 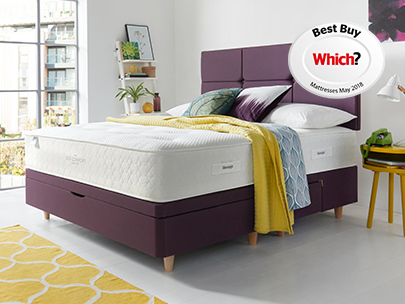 With a choice for everyone, you can be confident you’ll find THE mattress you need today. 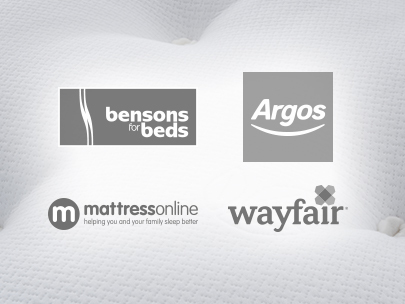 View our approved retailers of the Eco Comfort products. 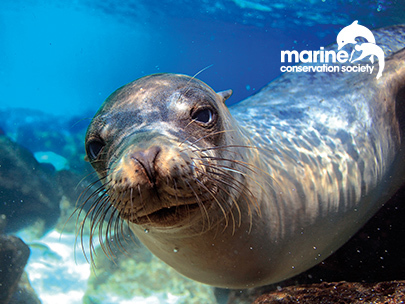 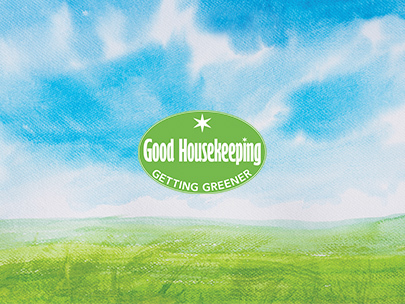 We're thrilled our sustainability work has been recognised with the Good Housekeeping 'Getting Greener' award. 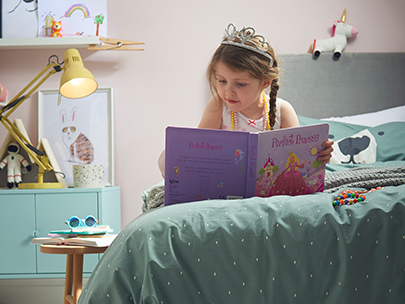 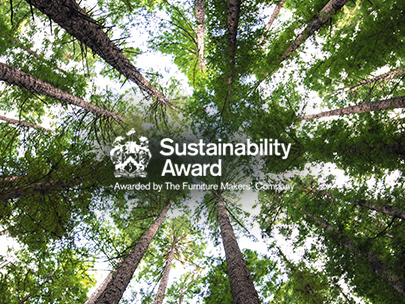 The award recognises the positive steps we've taken to protect our environment through eco-friendly product development and - in particular - our Eco Comfort 1200 mattress, which is made from 150 recyclable plastic bottles and has prevented a staggering 105 million plastic bottles from entering landfill.